Thanks to your amazing support, more people were able to access our Cancer Support Centre in Bray and community support services in Leinster. We are holding a Pamper & Beauty morning on Friday 20th October from 11am-1pm, which is kindly supported by the Holistic Therapists of Bray Institute of Further Education. This event coincides with Breast Cancer Awareness Month. Adapting to changes post illness. New Perspectives: Whats meaningful now? Building Self esteem and confidence. This is a confidential, closed group. The next course starts on Tuesday 17th October 2017 from 7pm-8pm in Purple House Bray. 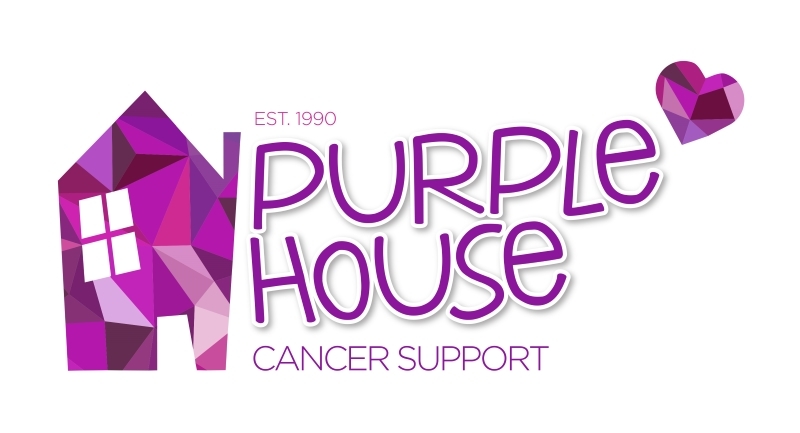 Purple House Cancer Support are members of the HPV Alliance, which was launched on the 9th August 2017. The HPV Vaccination Alliance is a group of organisations that have come together to sign a contract against cancer, specifically HPV-related cancers.